currently under construction at 7403 La Tijera Boulevard, Los Angeles. The development is scheduled for completion in 2018. 7403 La Tijera Boulevard has a total of 140 units. La Tijera is the newest luxury project under development by SteelWave in Westchester, a pocket city in Los Angeles’ “Silicon Beach”. This Westside region is home to over 500 tech startups. Our compact, clean-lined, modern property anchors a busy street in an uncharacteristically walkable segment of Westchester. Westchester’s wave of growth is projected to continue in the next few years, driven by general growth in the Westside. La Tijera is poised to capture the crest of the wave, attracting young professionals who appreciate high-end design and luxurious touches. 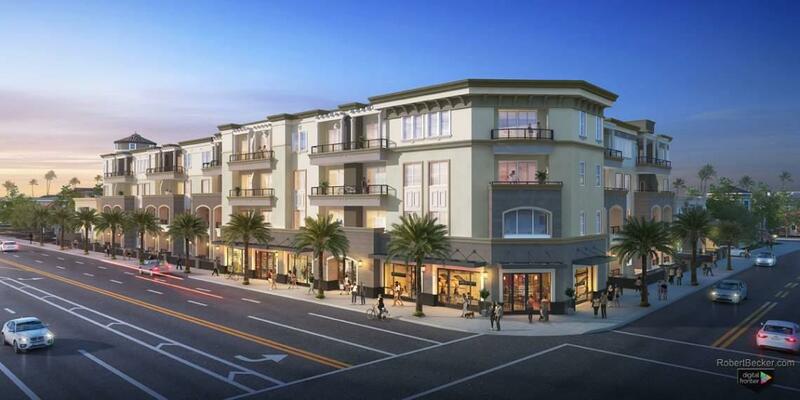 La Tijera will also offer two ground floor retail suites of 1,434 and 1,273 sf. The project’s architect is Togawa Smith Martin and the Landscape Architect is LA Group Design Works. Your inquiry will be delivered to the developer / builder of 7403 La Tijera Boulevard, who will send you more information about this development.